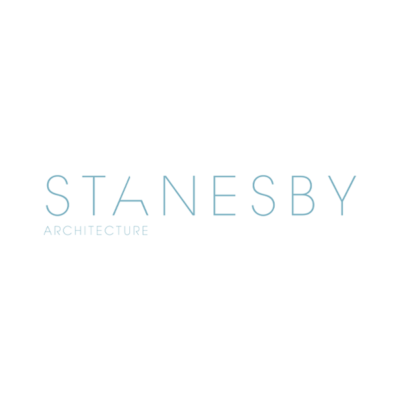 Stanesby Architecture is seeking a senior architect/qualified architect to join its team in London. 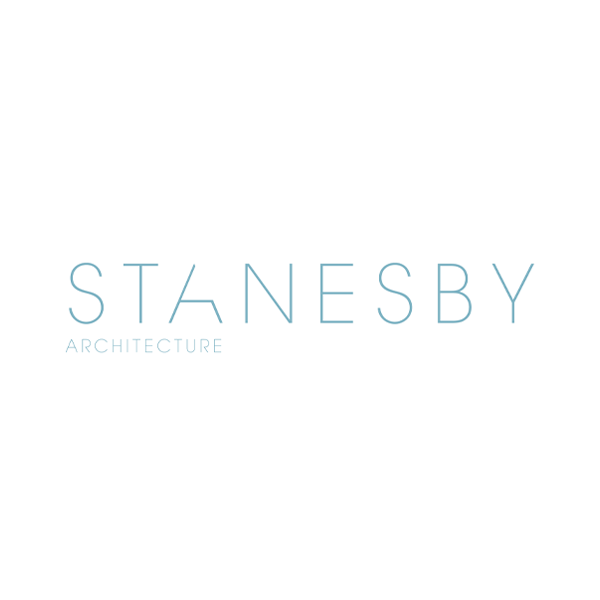 Stanesby Architecture is looking for a senior architect and a qualified architect (with a minimum of three to five years’ post qualification UK professional experience) to join its London studio. Stanesby Architecture specialises in innovative, high-quality projects and the re-use of existing and sometimes historic buildings. Our current workload is an exciting mix of new build and adaptive conversions, ranging from high-end residential to hospitality and community-based projects. We are looking for experienced, creative and enthusiastic candidates with proven UK planning and construction experience with exposure to all RIBA stages, in addition to excellent site management and communication skills, strong technical knowledge and a passion for design implementation and delivery to work as part of our friendly team. 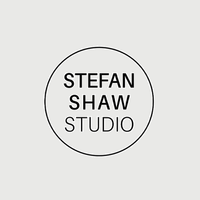 The smaller nature of our practice means that successful candidates will have broad involvement in all project phases and will benefit from the opportunity to rapidly develop into a well-rounded architect with a high level of responsibility and ownership of projects from inception to completion. This role is offered on a permanent basis, with a salary dependent on experience. 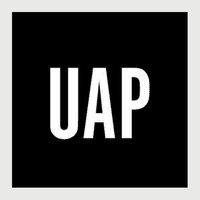 Please submit a CV, cover letter and portfolio of your work, with a maximum file size of 6MB, using the ‘apply’ link below. Stanesby Architecture is an equal opportunities employer. Further information about our practice, services and portfolio can be found on our website.